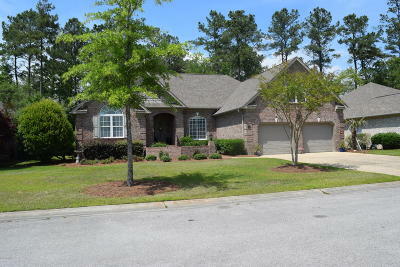 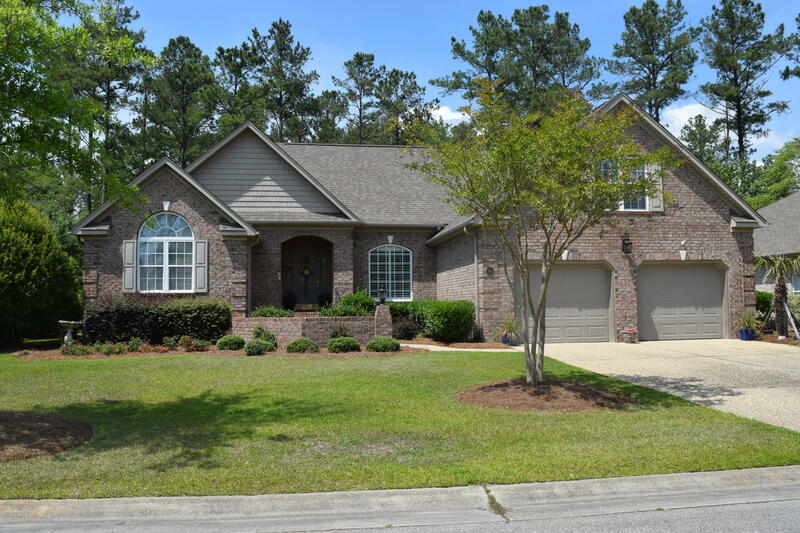 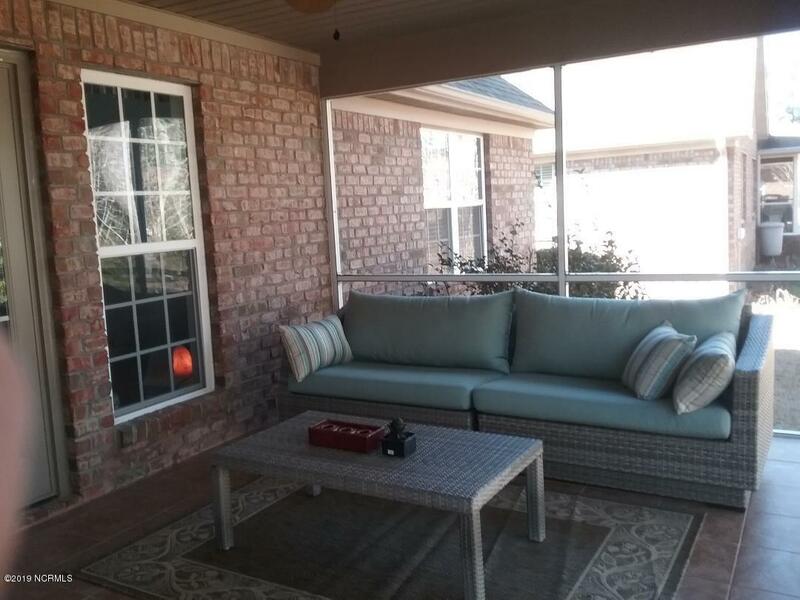 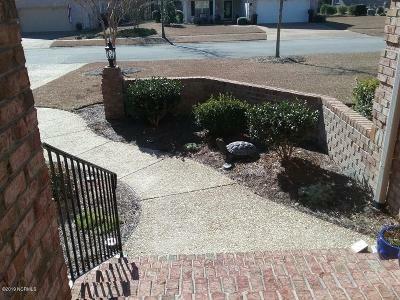 Quality brick home in desirable Westport neighborhood, close to shopping and downtown Leland, 15 min to Wilmington. 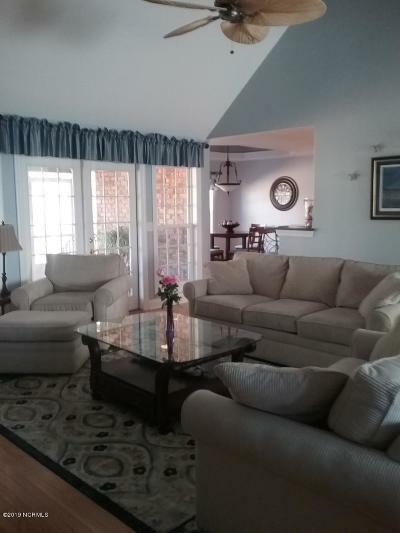 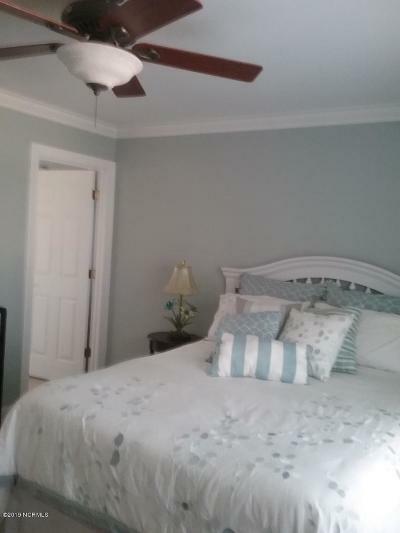 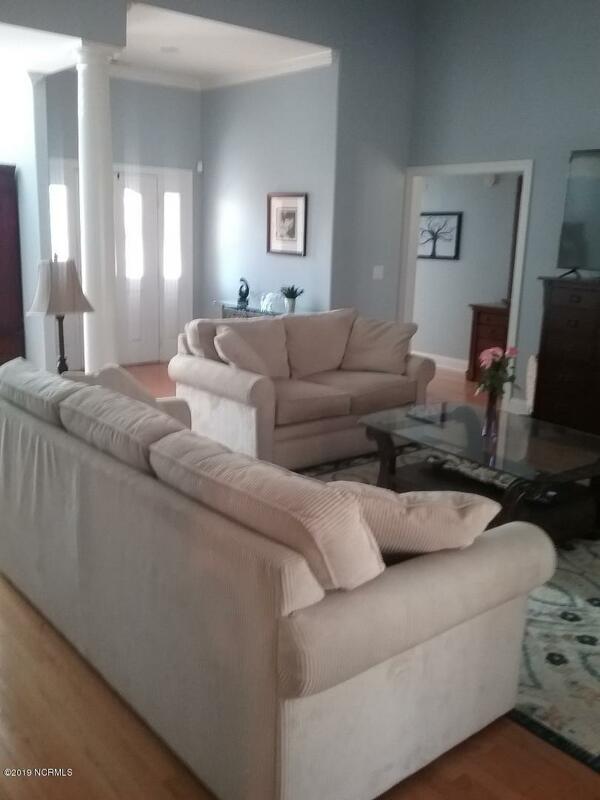 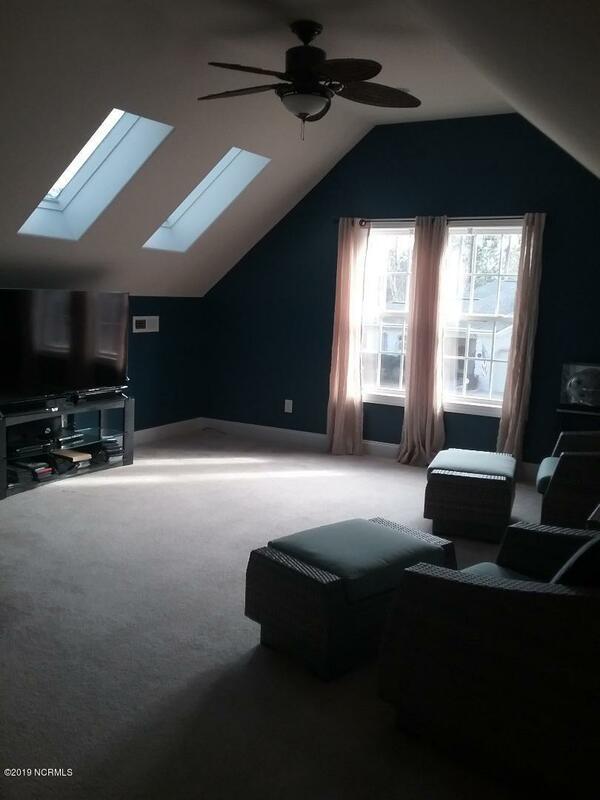 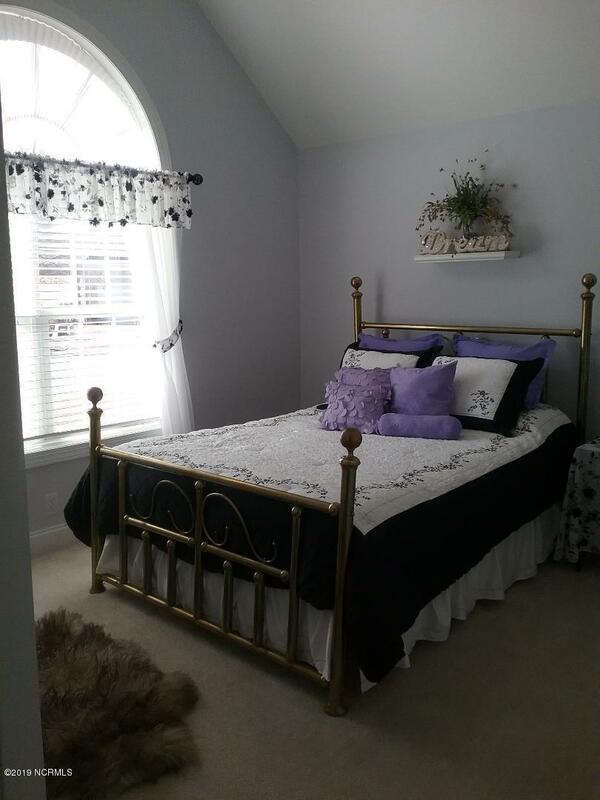 Soaring ceilings in master, front bedroom, living room and bonus room. 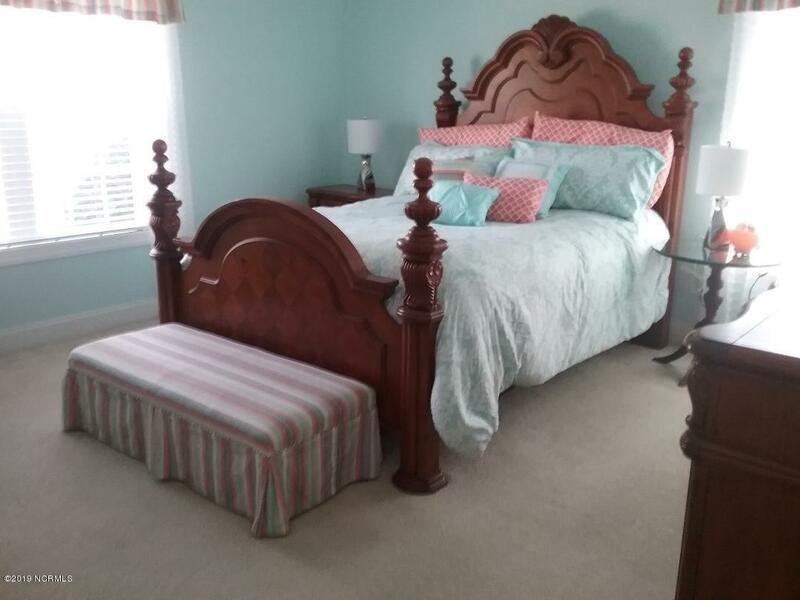 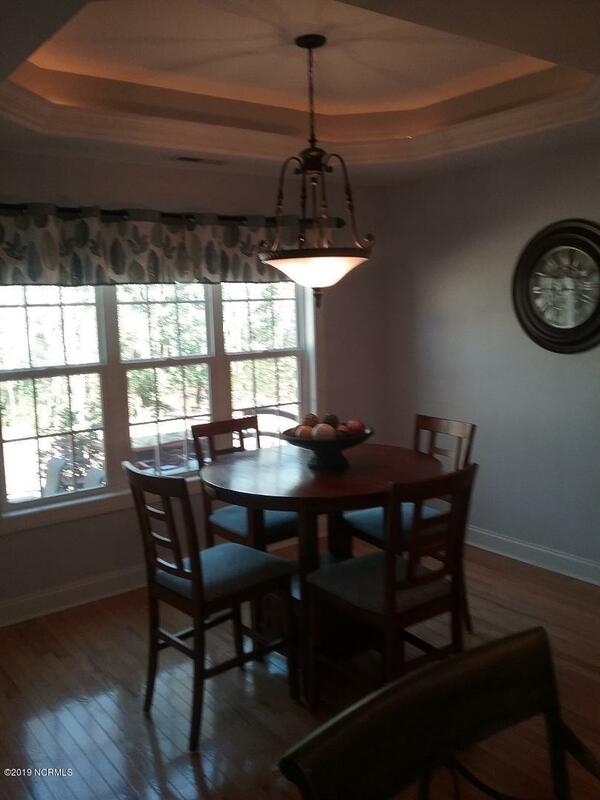 Dining and breakfast nook have trey ceilings, and 9' ceilings, hardwood and ceramic tile floors, beautiful crown molding and 6'' baseboard. 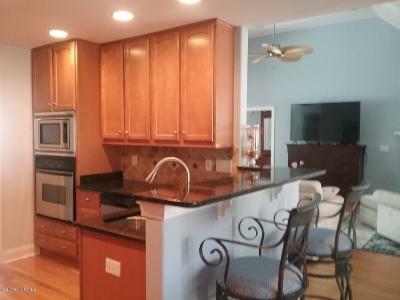 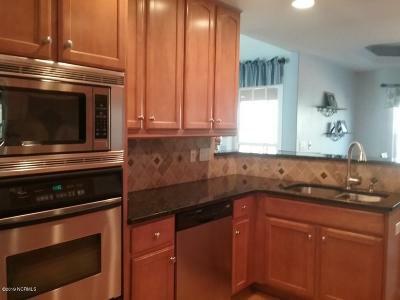 Kitchen features 42'' cabinets, Jenn Aire cook top, built in microwave and oven and granite counter tops. 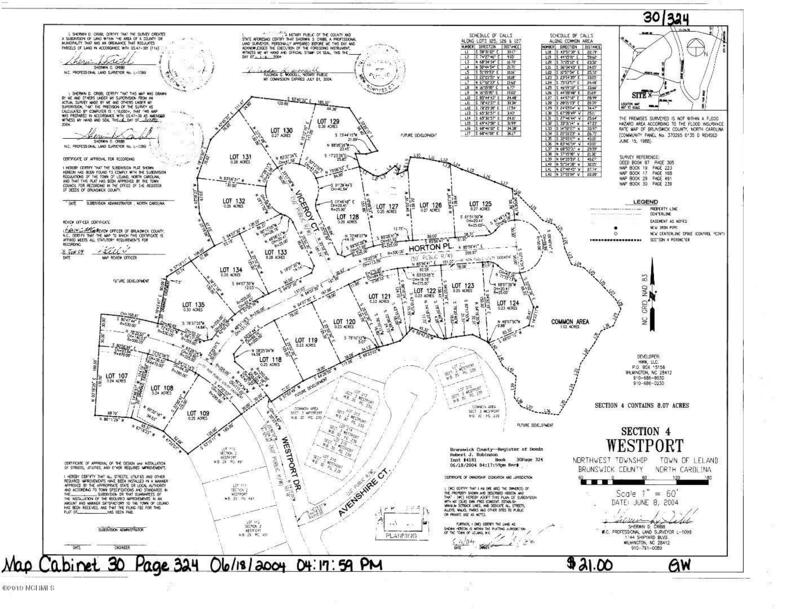 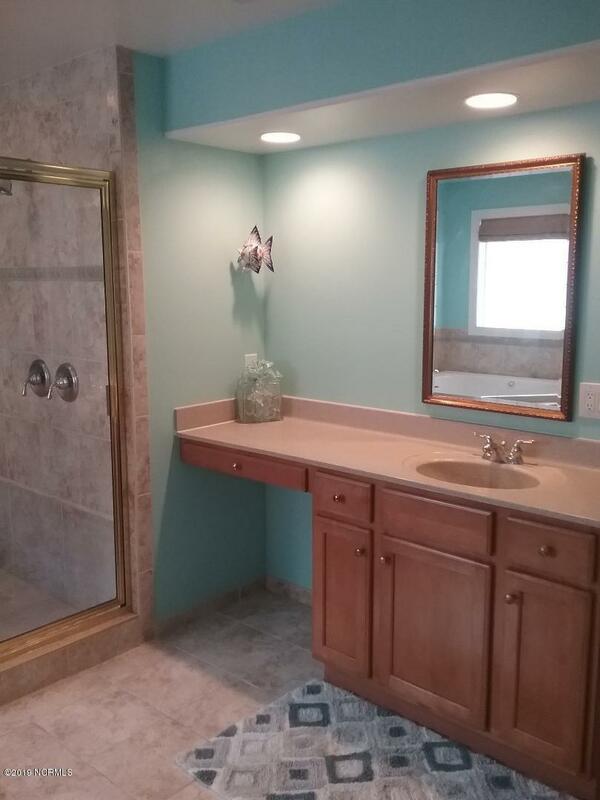 Master bath features whirlpool tub, walk in tiled double shower, his and her vanities and water closet. 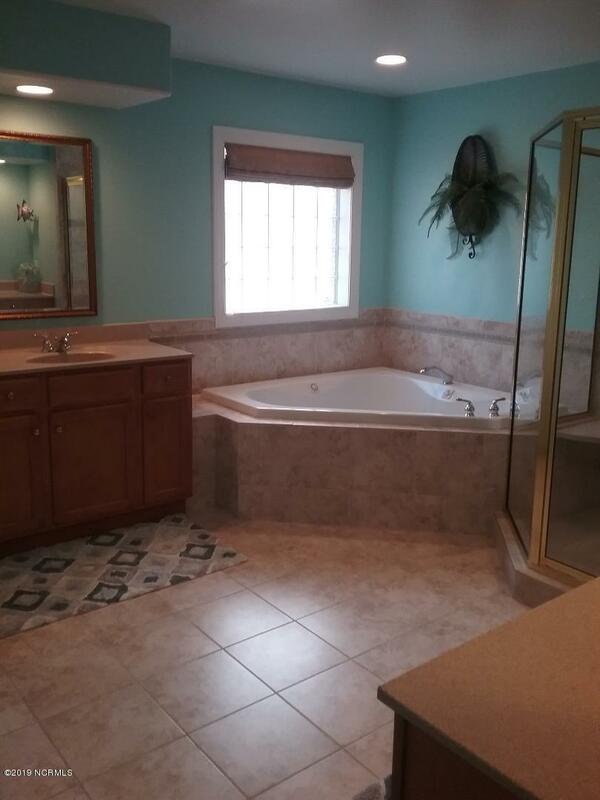 Jack and Jill bath serves other 2 bedrooms with double sink, tiled walk in shower and separate water closet.